The use of, access to or the submitting of information to Portfolio Payroll Ltd (www.portfoliopayroll.com) website (the ‘Website’) shall be deemed acceptance of these terms and conditions (‘Terms’). These Terms may be altered from time to time and the continued use of, access to or the submitting of information to the Website will be deemed acceptance of the altered Terms. All information contained on the Website is for general information purposes only and may be altered at any time without notice, by Portfolio Payroll Ltd.
All copyright and other intellectual property rights in the contents of the Website (including the design of the Website) belong to Portfolio Payroll Ltd and accordingly, all rights are reserved. Visitors to the Website are permitted to copy, print or download information from the Website for personal use only and not for any business purpose. The Website may contain 3rd party trademarks from time to time. Visitors do not have any right to use such 3rd party trademarks without the express permission of that 3rd party. Portfolio Payroll Ltd does not warrant the accuracy, reliability, completeness or timeliness of any information contained on the Website or any information submitted to the Website by third parties (including any Curriculum Vitae submitted to the Website). Portfolio Payroll Ltd hereby excludes all warranties, whether express or implied, including warranties in respect of quality or fitness for any particular purpose of any information contained on the Website to the fullest extent permitted by law. Portfolio Payroll Ltd does not warrant that the Website is free of computer viruses or any other harmful devices (‘Harmful Devices’) and accordingly Portfolio Payroll Ltd shall not be liable for any loss or damage whatsoever howsoever arising from any Harmful Devices. In no event shall Portfolio Payroll Ltd be liable for any direct, indirect, special or consequential damages or loss (including, but not limited to, loss of profits, business, revenue, goodwill, anticipated savings, and/or any claims made under 3rd party contracts) howsoever arising (whether in contract, tort or otherwise) out of any access to the Website or use of any information contained on the Website. The Website may contain links to 3rd party websites from time to time; such links are provided for information purposes only. Portfolio Payroll Ltd is not responsible for the content of or the accuracy of information contained on such websites. Portfolio Payroll Ltd hereby excludes all liability for any claims, loss, demands or damages of any kind whatsoever howsoever arising as a result of accessing 3rd party websites from the links contained in the Website. Any information submitted to the Website by visitors shall be used by Portfolio Payroll Ltd in accordance with the Data Protection Act. We will use your information and the subsequent information we collect about you, to create a database. 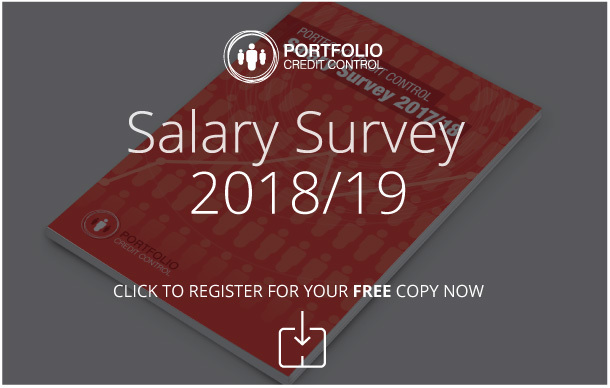 This database and the information it contains will be used by Portfolio Payroll Ltd for the purpose of assessing your suitability, qualifications, and skills not only for current work assignments but also for work assignments which we think may be of interest to you in the future. By responding to our subsequent enquires you are deemed to consent to our storing and otherwise processing the personal data and information about you contained within your CV, where necessary for the above purposes, including the storing of it in relevant databases, processing of any sensitive personal data about you and the disclosure of relevant information to our clients in order to find suitable assignments for you.